Sacramento is known as the most affordable of the California destinations. No matter what your interest, it's safe to say Sacramento won't leave you bored. Sacramento may be an uncommon tourist destination, but the city has attractions suitable for all ages. It is also home to plentiful outdoor activities, housing 200 parks and two rivers. It also has a large agricultural production of grapes, pears, corn and livestock supplies most of the regions in the US. 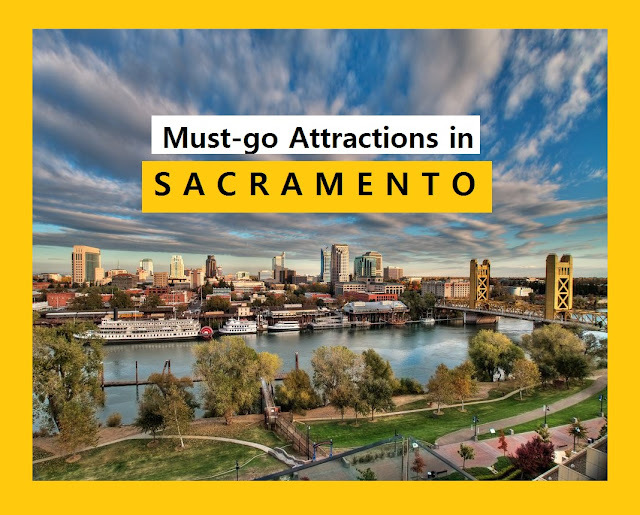 And though Sacramento is not as popular as celebrity-studded cities in California or on the seaside, it showcases plenty of culture. Here are the must-go attractions in Sacramento. Capitol Park has been home to the California state government since 1869. 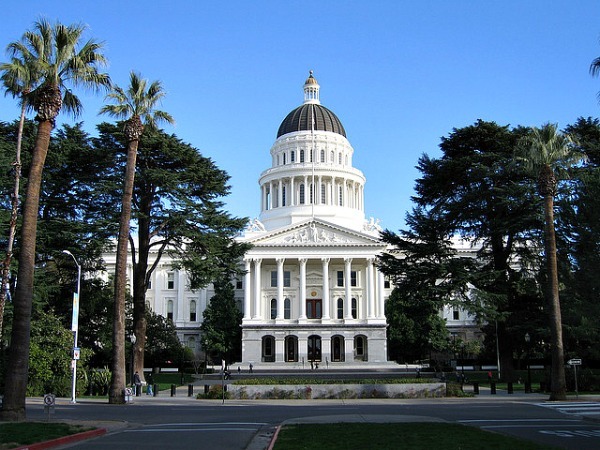 Aside from the state's seat of government, the Capitol building also houses a museum with state artifacts and the Capitol Art Program that holds a collection of artistic depictions of California, together with the antiques, murals and governors' portraits. You can take a stroll through the rest of the park that's home to memorials marking significant events in state history, including the Civil War Memorial Grove, the California Vietnam Veterans Memorial, the California Veterans Memorial and a life-size statue of Junípero Serra, who colonized the state. You can visit the Capitol, museum and park for free; it's open on weekdays from 8 a.m. to 5 p.m. and on weekends from 9 a.m. to 5 p.m. Public tours are offered hourly from 9 a.m. to 4 p.m. Midtown is also the epicenter of Sacramento's arts scene and is home to many eclectic galleries and opportunities to see local live music. Originally a large residential neighborhood, Midtown is a home to more than 600 businesses ranging from trendy bars to boutique retail shops. 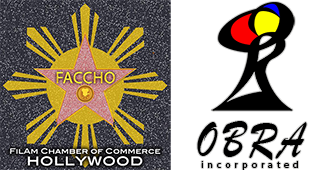 Residents and visitors alike also enjoy the burgeoning nightlife scene. The neighborhood hosts Second Saturdays — when businesses and galleries open their doors for free from 6 to 9 p.m. for an art walk that's unique to Sacramento. Summer brings in concert series and street vendors for the event. For more information about Second Saturdays, visit their website. If you're travelling with children, and kids at heart, may want to put Fairytale Town on their to-do list. This amusement park features few real-life animal pals like Peter Rabbit, Eeyore the donkey and Mary's little lambs. Youngsters can also enjoy the park's version of Neverland. The park also have a Children's Theater and outdoor Mother Goose Stage that offer kid-friendly live theater and musical performances. 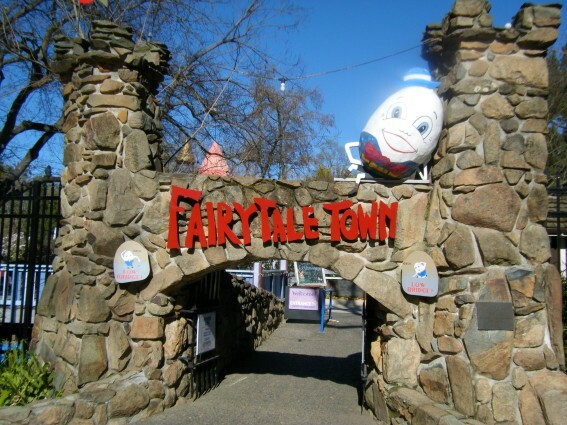 Fairytale Town is a great place to bring children and grandchildren while they still believe in magic as most of the attractions are best suited for children younger than 7. Fairytale Town is open from 9 a.m. to 4 p.m. daily March through October. The rest of the year the park operates from 10 a.m. to 4 p.m. Thursday through Sunday. Admission for adults and kids is $4.50 on weekdays and $5.50 on weekends. An integrated ticket for both Fairytale Town and Sacramento Zoo costs $12 for kids and $16. More infor available on Fairytale Town's website. After a visit to Fairytale Town, you might want to take the kids to see real-life wonders. Sacramento Zoo. 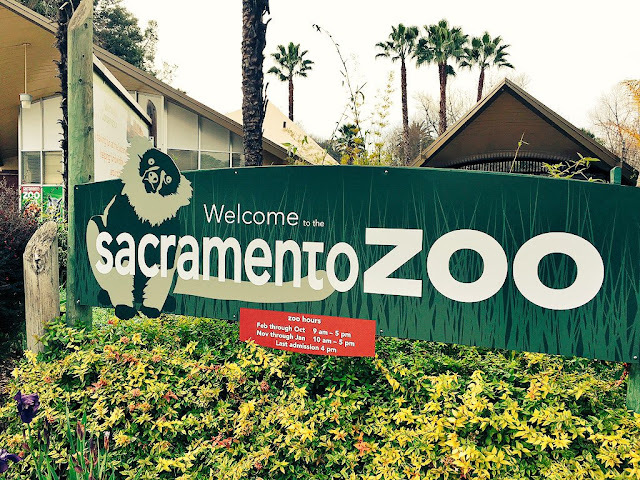 Sacramento Zoo is a relatively small facility (only 14.2 acres), and is home to 140 different species of animals, many of which are endangered. Although it offers what other municipal zoos, visitors find the zoo charming as it is well maintained. The Sacramento Zoo's gift shop also offers cheap finds for souvenirs. The zoo is open daily from 9 a.m. to 5 p.m. for most of the year, except from November to January when it opens at 10 a.m. Admission is $11.75 for adults and $7.75 for children ages 2 to 11. For more information, check out the zoo's website. 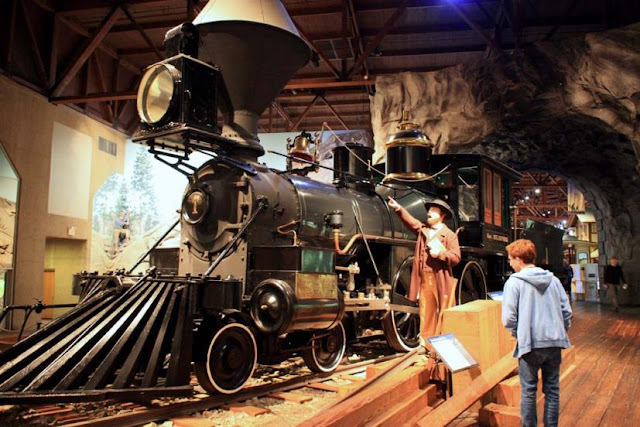 The California State Railroad Museum excites kids and history enthusiasts alike. There is more to examine than locomotives. This museum hosts numerous restored trains, all with unique histories and interiors. Those yearning to revisit the old days can hop on the museum-operated Sacramento Southern Railroad train, which departs from the Central Pacific Railroad Freight Depot in Old Sacramento for a scenic excursion. The museum is open daily from 10 a.m. to 5 p.m. Admission is $10 for adults, $5 for kids ages 6 to 17 and free for children 5 and younger. On the weekends during the summer, weather permitting, excursion trains run on the Sacramento Southern Railroad every hour between 11 a.m. and 4 p.m. from April to September. Regular coach tickets cost $12 for adults, $6 for kids ages 6 to 17 and free for youth 5 and younger; they can be pre-ordered online. For more information, check out the museum's website. Theses places prove that the Gold Rush may be over, but Sacramento's still a great place to be. Check these out whenever you're in Sacramento!